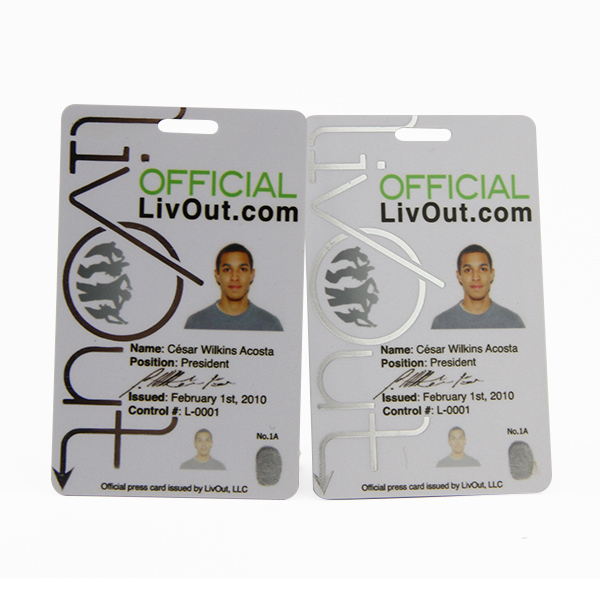 We are the Customize Printing Photo ID Card Maker. Photo ID cards are used everywhere in our daily life. The first time you saw photo ID cards might be trace back to your school time. Still remember the native smile on your face? Now photo ID cards are not only used for schools, but also in vary workplace, such as companies, government departments, conventions, parties, hospitals, factories etc. Photo ID cards are used for your identification to access. 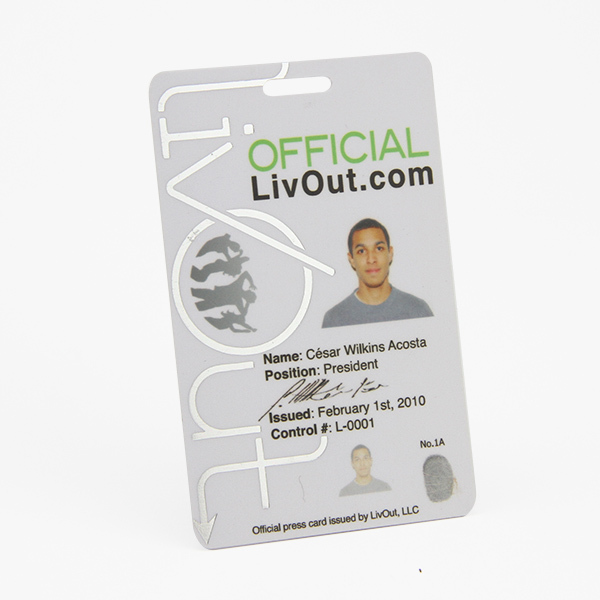 Personal information on photo ID cards providing you privileges to access. 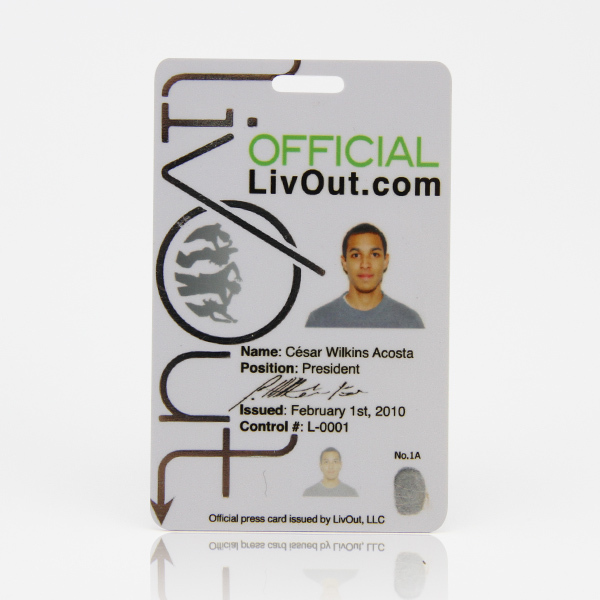 Photo ID cards for employees make them a superior sense of pride for the company. What’s more, photo ID card are providing a convenience for the staffs’ social activities. Now let’s have your smile printed on your photo ID cards. 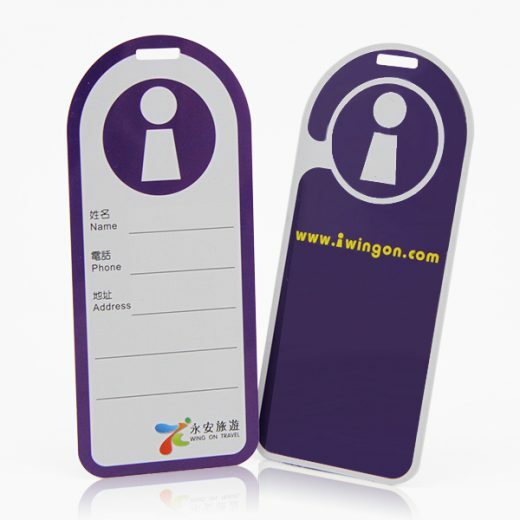 Standard size card: 86mm(Width) x 54mm(Height) x 0.76mm / 30mil (Thick). (same ISO standards as credit card). We can make any size according to your requirements. 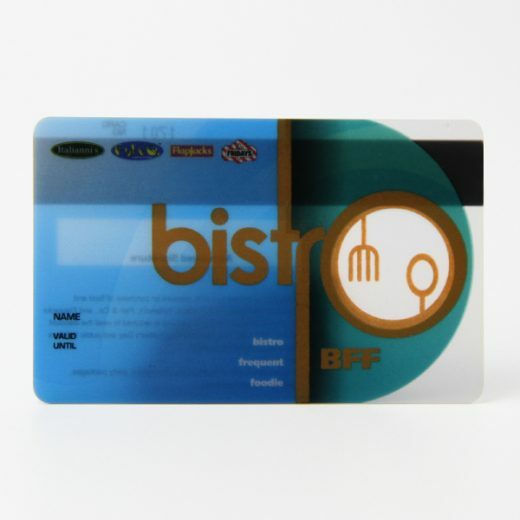 Business Plastic Card It is a new and unique way to get your contacts to sit up and take notice of you and your company. 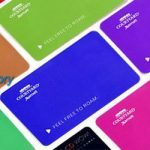 VIP Membership Card The VIP Membership Card allows consumes to save money over and over at their favorite restaurants, hotels, retail stores and attractions. What’s more, it makes your guests feel prestige. 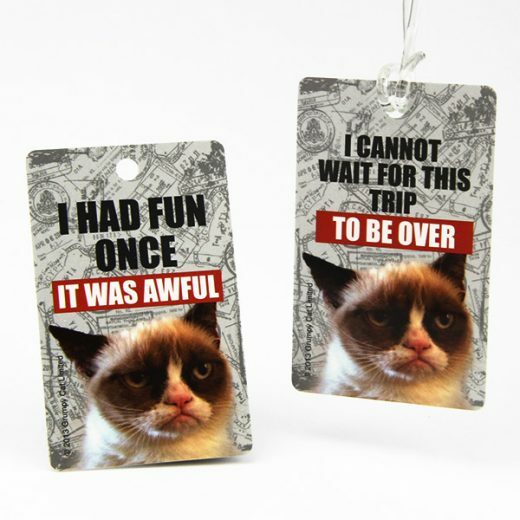 Gift Card The gift card is an excellent promotional tool or premium incentive. 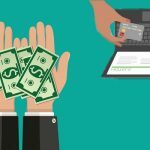 They can increase loyalty, repeat visits and sales. It can also build brand awareness. 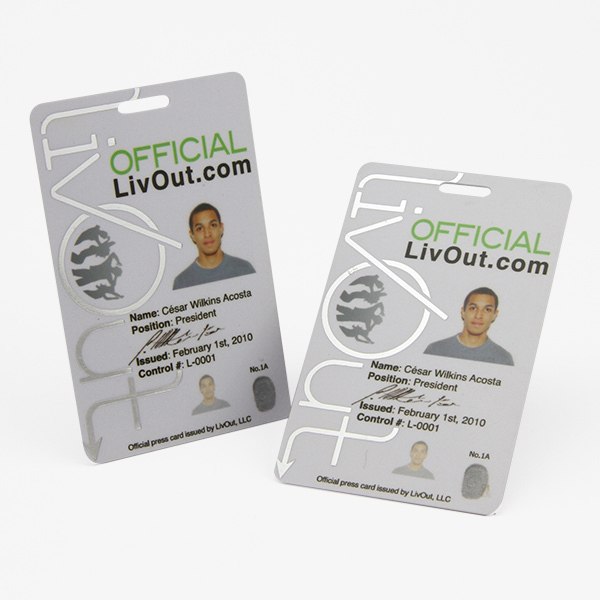 ID Card The ID card can provide a secure and attractive solution for your staff, members and drivers to prove their identity. 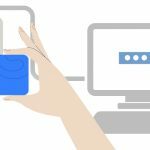 Drivers license, National ID, Voter Registration, Proof-of-Age card, and Employee ID are all examples of real world ID card applications, and they all have one thing in common: They must be completely protected against forgery.